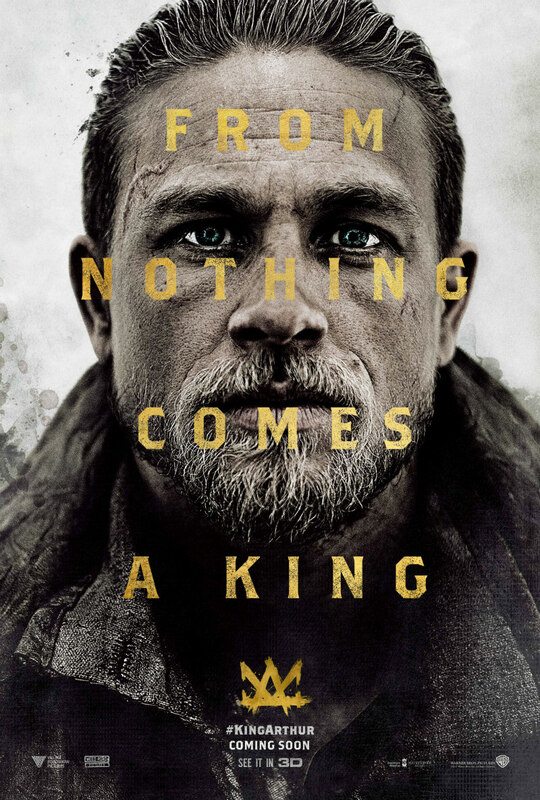 Warner Bros. have released a new teaser one-sheet for Guy Ritchie's upcoming Arthurian actioner. It's a big year for Charlie Hunnam. 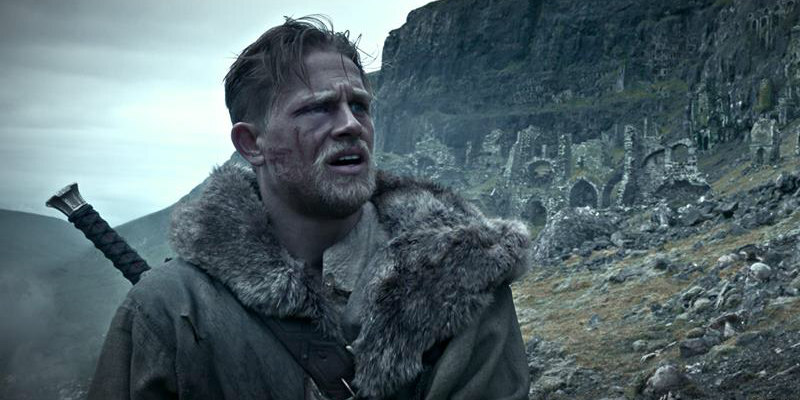 As well as starring in James Gray's Amazon adventure The Lost City of Z and a remake of 1973's Papillon, he takes the title role in Guy Ritchie's King Arthur: Legend of the Sword, which Warner Bros. are hoping will kick-start a franchise based on the Arthurian legends. The film is in UK/ROI cinemas May 12th.